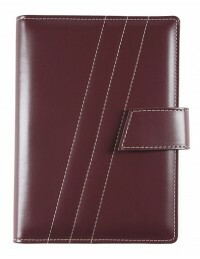 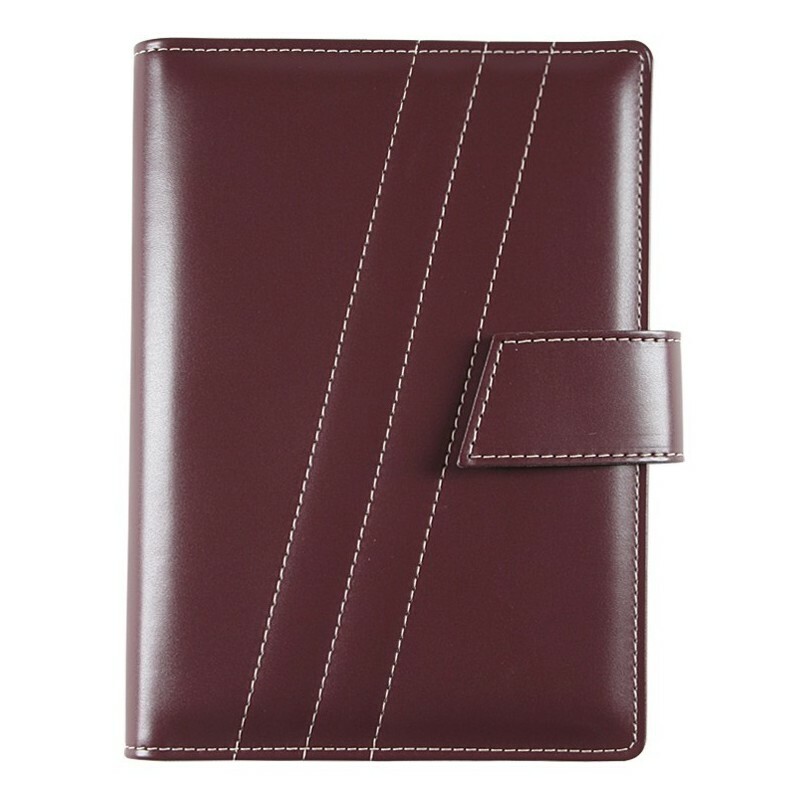 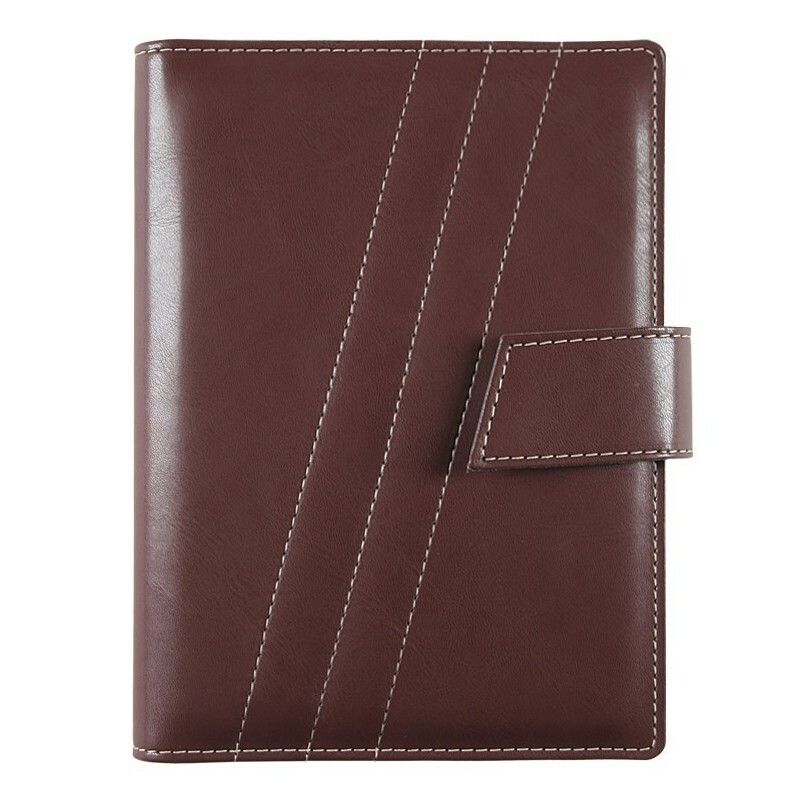 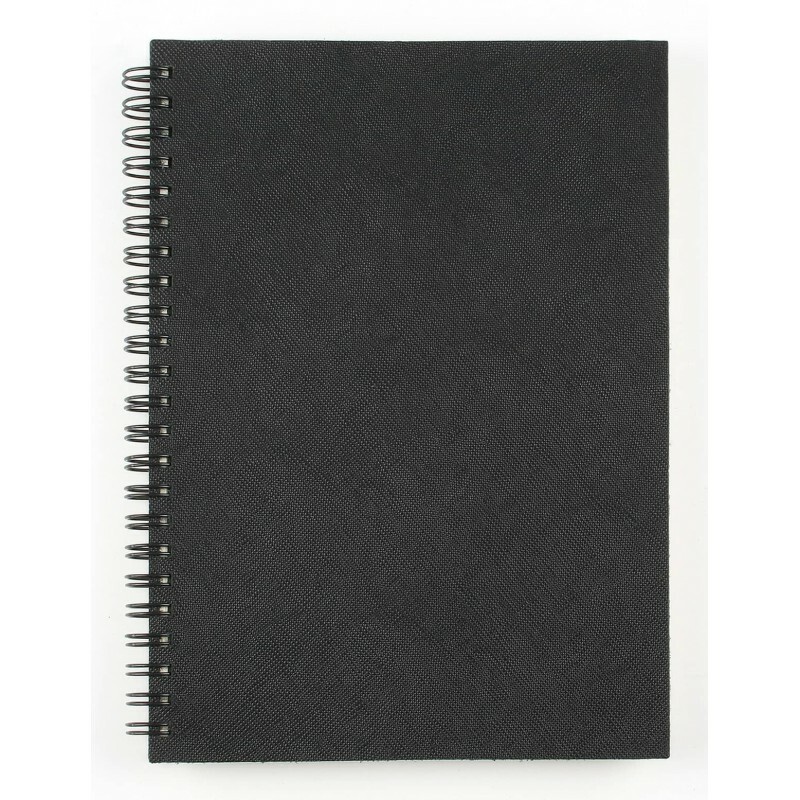 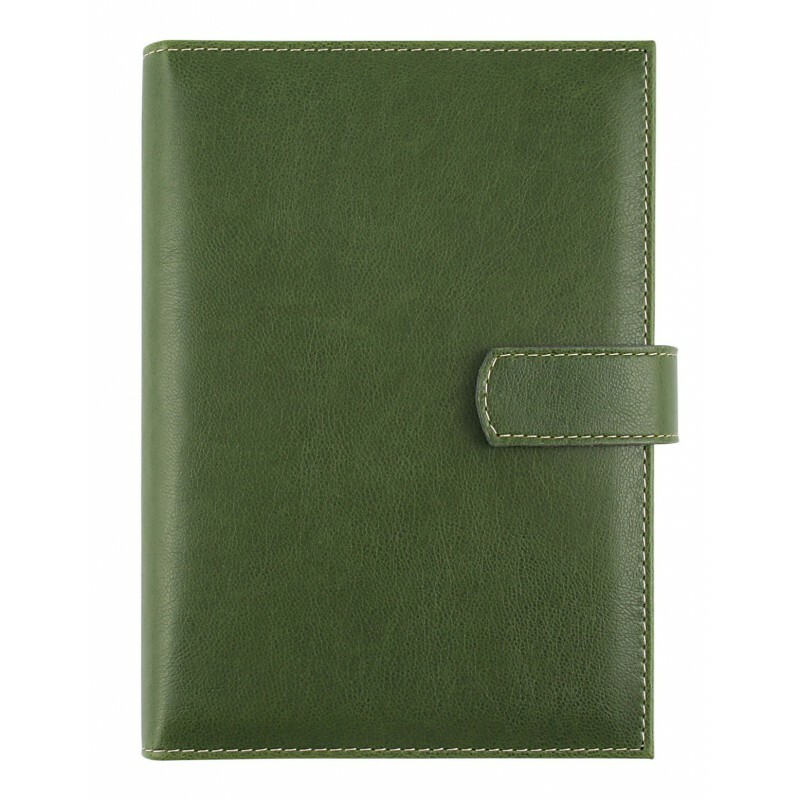 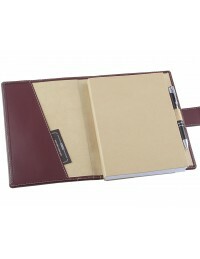 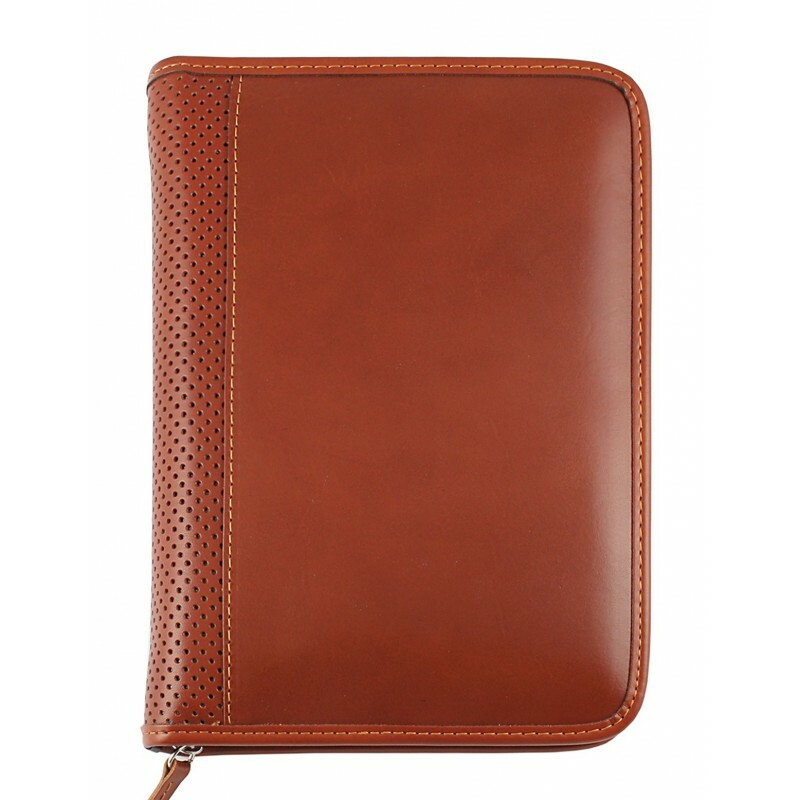 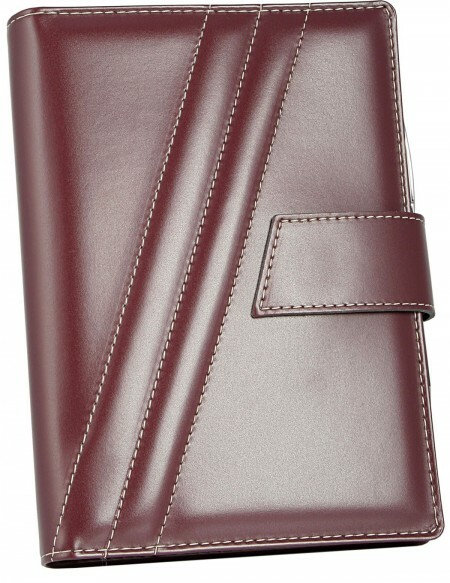 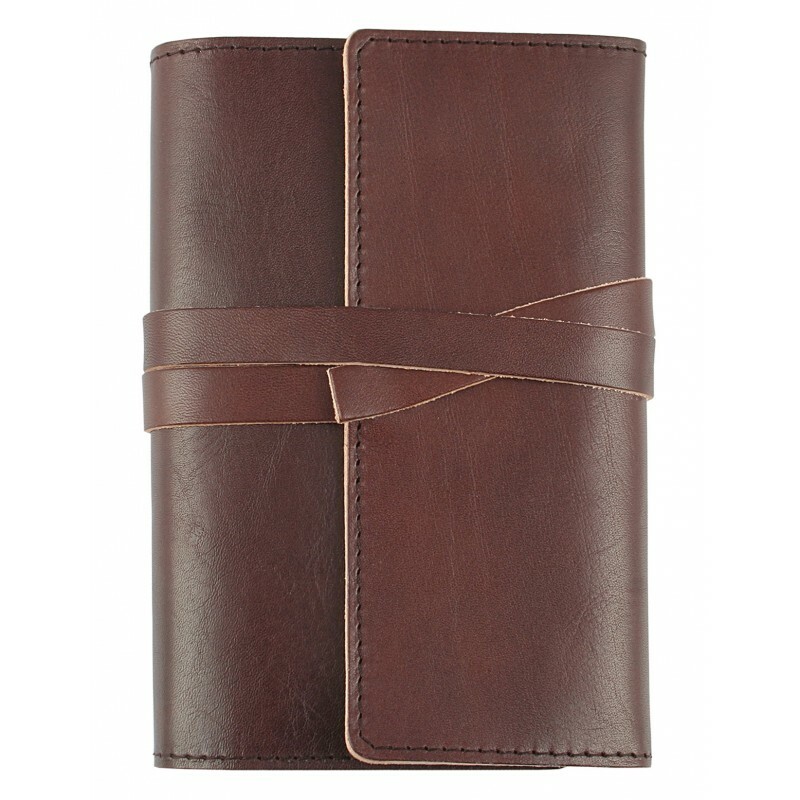 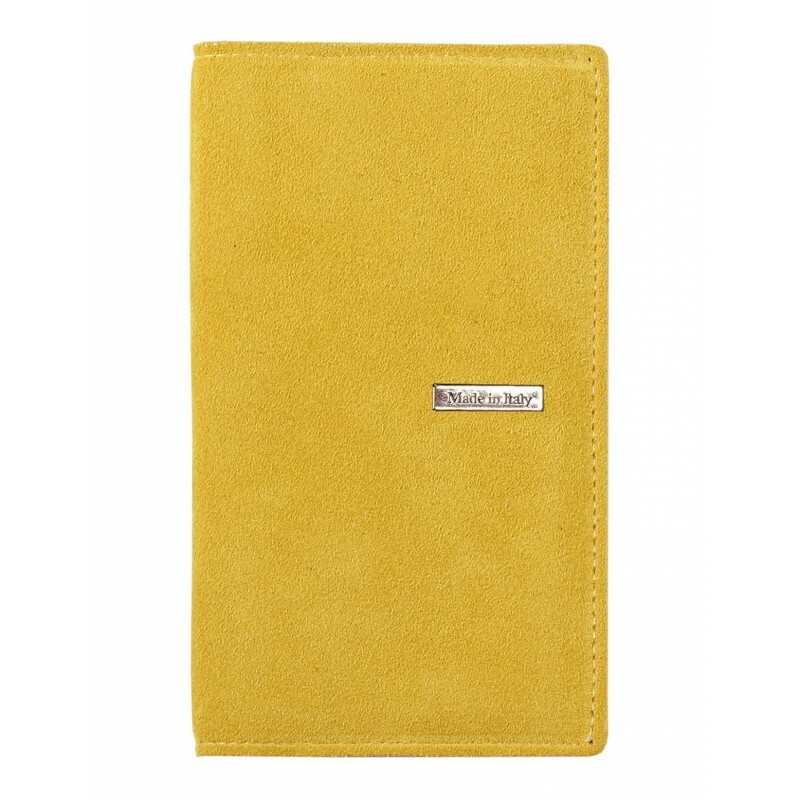 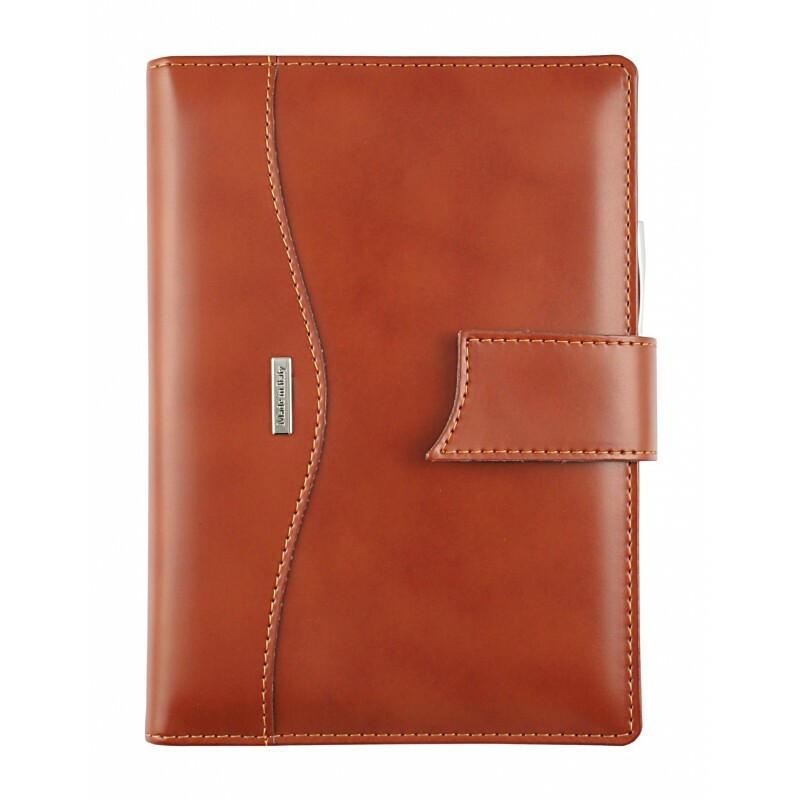 Faux leather diary with pen, inside pocket for documents and button fastening. 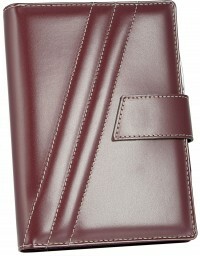 Available in three colours and in size: cm 17x24 with daily section. 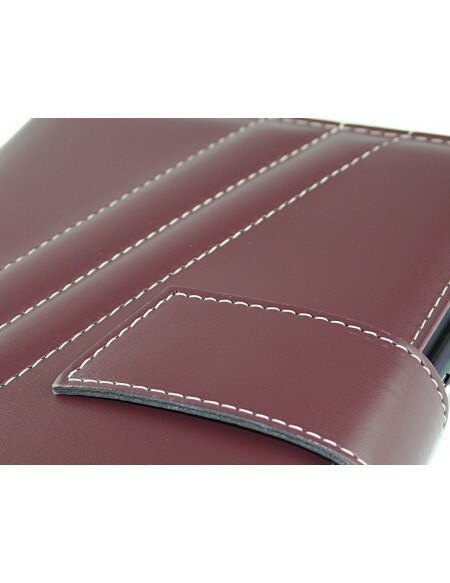 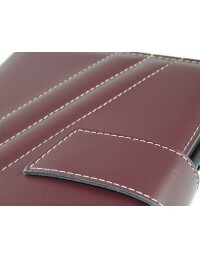 Next year you will can use again the faux leathers' cover and you will can buy only the new paper part. 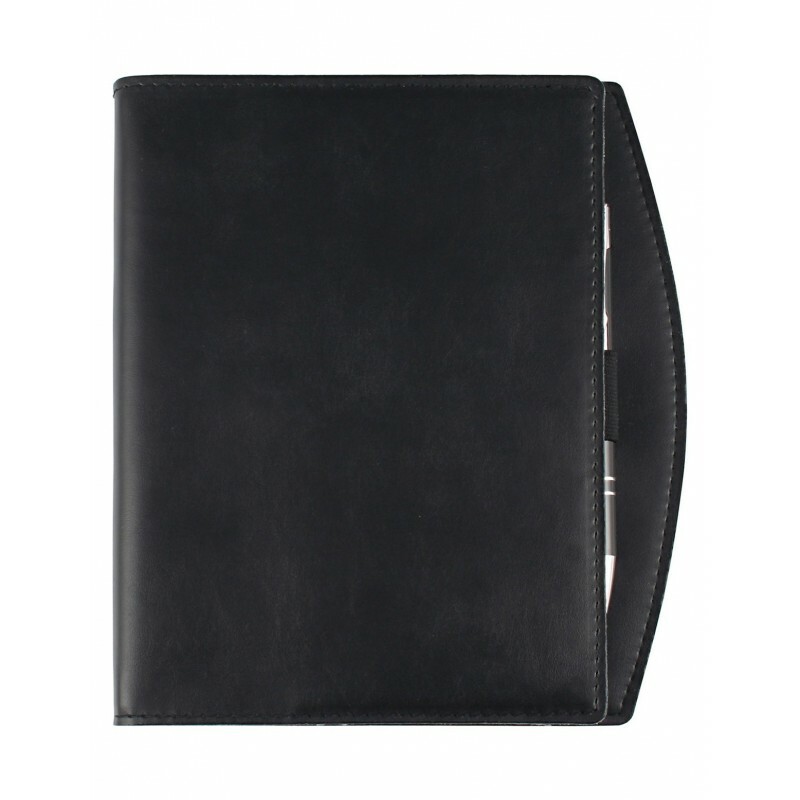 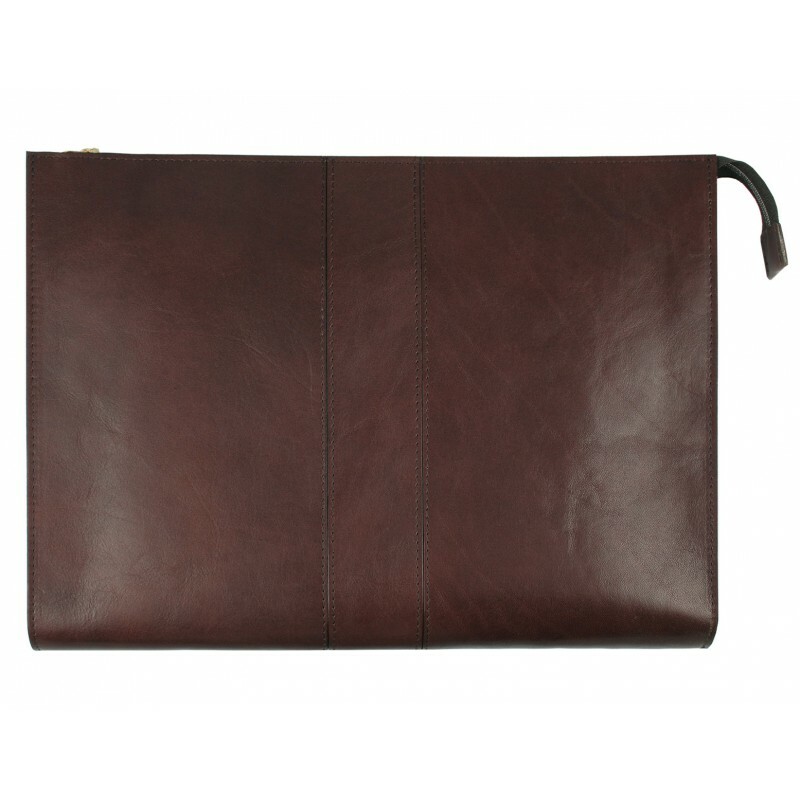 Features: inside pocket for documents, button fastening, black ink pen.